Power Outage? 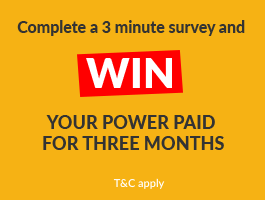 Who is my electricity line company? Electricity Networks in NZ – Who is my line company? Yup – whilst there are over 35 different energy retailers, there are also 27 different NZ electricity networks. When there is a power outage in NZ, in most cases it is not up to the energy retailer or power company (like Genesis Energy, Energy Online or PowerShop etc) to fix but the responsibility of the NZ Electricity networks. When we had the recent winter storms some of these networks got a lot more press exposure but not for good reasons! Who is my Electricity Lines Company? These are all members of the Electricity Network Association (ENA), which is the industry membership body that represents the 27 local electricity distribution businesses (simply put these are the lines companies that look after the electricity cables) that take power from the national grid and deliver it to homes and businesses allowing you to flick a switch and turn on your lights! The NZ Electricity Network Association’s primary role is to guide the development of policy for the electricity distribution sector, to engage with government agencies on the sector’s behalf and to co-ordinate communications and other activities on behalf of their members. 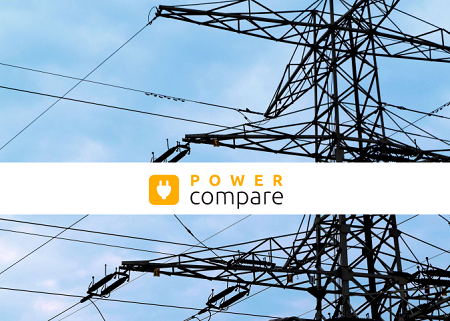 We have started to profile the electricity network providers here on Power Compare and you can see individual profiles on the companies and find out more about your lines company by clicking the links below. There are 27 different electricity networks in NZ – we have profiled some of these below and will continue to add more over the coming weeks. See more about Electricty Networks on our profile page here.